Apple Music rolls out on June 30th, but Google is not waiting around for it. The Big G announced a new, free ad-supported version of its subscription-based Google Play Music service for “giving you a new way to find just the right music and giving artists another way to earn revenue.” (Oh snap, Google.) If you’re looking for a new stream, the service is available now via the Web and will be hitting Android and IOS devices soon. 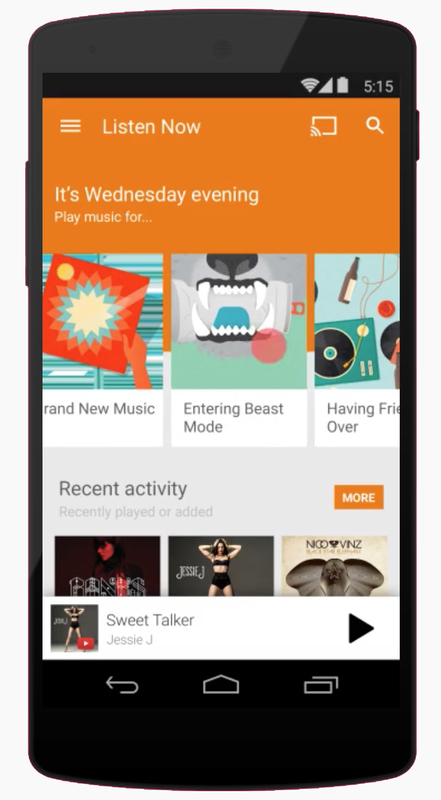 If you find you like Google Play Music and want to subscribe, you get ad-free offline listening, song skips and on-demand access to more than 30 million tracks for just $10 a month. Spotify has got to be feeling a little nervous these days. Meanwhile, the Tidal music service has hit a bit of a rough wave. The company has booted its interim CEO after three months. In legal news, Verizon says it’s completed its acquisition of AOL on paper. The Federal Communications Commission did not actually have to approve this particular deal because AOL did not have any licenses before the FCC that would have tripped that trigger. The agency, however, has been keeping itself busy by slapping a $100 million dollar fine on AT&T for misleading consumers about unlimited data plans and throttling. And on the subject of biometrics, a new research paper from scientists at UC Berkeley and Facebook’s AI Research division has found that The Social Network’s facial-recognition software can often identify people in photos, even when their faces are looking away from the camera or partly obscured. The team used Facebook’s algorithm on 40,000 public photos pulled from Flickr and found it could accurately ID people about 83 percent of the time. Oh, and Facebook’s Instagram has just updated its Search tool. Amazon’s Echo device is now available to members of the general public now. The voice-activated, Internet-connected 9-inch tall cylindrical Bluetooth speaker streams music and answers questions just like Siri, Cortana and Google Now. If your life needs an Echo, head over to Amazon’s site, pay up $180 and start watching the mailbox after July 14th. Amazon is also throwing a little artificial intelligence at the problem of fake product reviews over on its main store site and is cleaning up the astroturf. As promised, mayorships are finally back in Foursquare’s spun-off Swarm app. Let the check-in competition begin once again. As a wrap-up of last week’s Electronic Entertainment Expo, The Mary Sue blog notes there are 23 games announced at the show that feature “badass playable female characters.” Lady justice, indeed. 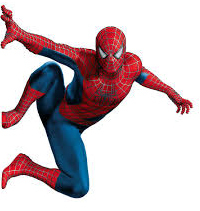 And finally, with great power comes great responsibility and Supreme Court Justice Elena Kagan certainly knows it — as well as her old-school Spider-Man. The Court sent down a decision in the case of Kimble v. Marvel, in which the Supremes declined to overrule a precedent that kept patent-holders from collecting royalties after said patent expired. In her written opinion for the majority on the case, Justice Kagan showed off her comic-book chops with multiple Spider-Man references. Now, just imagine if she was a fan of The Punisher…. May is upon us and the summer movies are starting to fly fast and furious. In fact, Fast & Furious 7 has already flown by, having dominated the box office for much of April. But as geeks everywhere know, Avengers: Age of Ultron opened last Friday here in the States and quickly became the second-largest film opening of all time, scoring $191.3 million dollars at the box office. But now that Avengers: Age of Ultron is open, what else is coming up for the film-loving nerd? Mad Max: Fury Road (May 15) Thirty years after the last installment, this fourth film in the franchise brings more gritty action in the post-apocalyptic world with Tom Hardy taking the Mel Gibson role of Mad Max Rockatansky and Charlize Theron playing Imperator Furiosa. Tomorrowland (May 22) George Clooney and young Britt Robertson travel to a place called Tomorrowland, a mysterious place in space and time that’s probably right near Disneyworld. Jurassic World (June 12) Another fourth-installment arrives, this time in the dinosaur-park saga. Chris Pratt and Bryce Dallas Howard are in with the dinos. Inside Out (June 19) This Pixar film is set in the mind of a young girl named Riley Anderson and features the voices of Amy Poehler, Phyllis Smith, Bill Hader, Lewis Black and Mindy Kaling as five different emotions helping her through a move from the Midwest to San Francisco. Terminator: Genesys (July 1) Not counting TV’s The Sarah Conner Chronicles, this is fifth theatrical film in the franchise that started back in 1984. In this edition, Arnold Swarzenengger reprises his original role as the eponymous deathbot while new cast members play alternate timeline versions of Kyle Reese, Sarah Conner, John Conner and Miles Dyson. Minions (July 10) Those little yellow things from the Despicable Me films have their own picture this summer. Sandra Bullock, Jon Hamm and Allison Janney also do voicework. Mr. Holmes (July 17) Sir Ian McKellen plays an aging and retired Sherlock Holmes recounts his final case. Laura Linney co-stars as his housekeeper. Ant-Man (July 17) Another Marvel entry, this time with Paul Rudd as the snarky crook given super-strength and shrinking powers. Pixels (July 24) So, about Adam Sandler… His new summer film is about aliens misinterpreting 1980s arcade games as declarations of war and attack the Earth likewise with holographic pixels in the shape of Pac-Man, Donkey Kong and other retro classics. Mission Impossible: Rogue Nation (July 31) Tom Cruise is back doing manly action in this fifth chapter in the franchise, which started its modern incarnation in 1996. A LEGO Brickumentary (July 31) This documentary, about the wonderful world of Lego bricks, is narrated by Jason Bateman and arrives in simultaneously in theaters and on iTunes. Fantastic 4 (August 7) Yet another Marvel movie! The studio is really running the summer table with Stan Lee and Jack Kirby creations, and this one is a reboot of the squabbling superhero quartet that had their first modern-era outing in 2005. The Man From UNCLE (August 14) Henry Cavill, the actor currently playing Superman for Warner Brothers in 2013’s Man of Steel and next year’s Batman v. Superman: Dawn of Justice, takes a break from the cape. He stars as government agent Napoleon Solo in this big-screen version of the popular 1960s TV spy show. Crouching Tiger, Hidden Dragon: The Green Legend (August 28) Last but not least, the sequel to the 15-year-old Chinese martial arts love story lands in IMAX theatres and streams the same day on Netflix, just in time for the end of the summer. 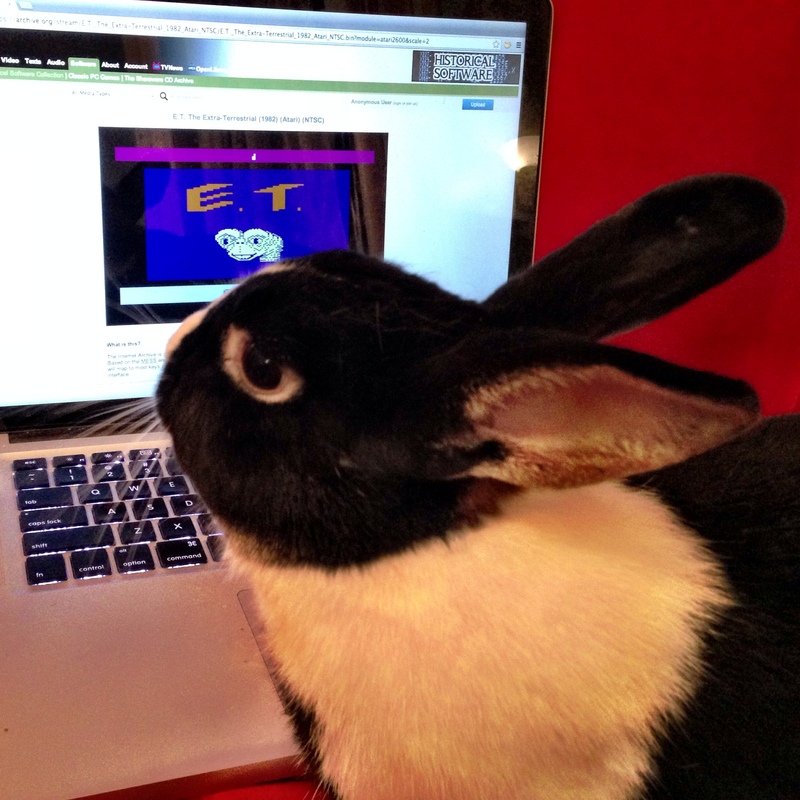 This week El Kaiser shares his ickiest Tech Term yet and J.D. 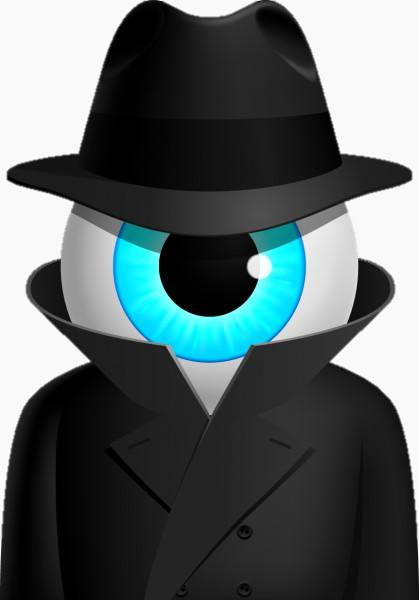 tells us all about Twitter’s new “Troll Patrol”. 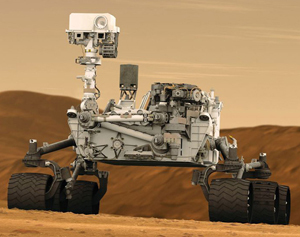 In the news NASA’s Orion spacecraft completes a successful test flight; the first Coder In Chief; Facebook modifies its search function; Princeton University puts thousands of documents written by Albert Einstein online; Amazon rolls out 4K streams; the FCC wants wireless carriers to ste up efforts to protect consumer data; researchers discover Linux-based malware that’s been active for years; the fallout from cyber-attack on SONY’s networks continues; and the father of the videogame passes away. Facebook is tinkering once again with the site’s search function. While its Graph Search feature was released almost a year ago, its clunky semantic search engine was too much work for a lot of people. This week, Facebook announced that is was rolling out good old-fashioned keyword search. 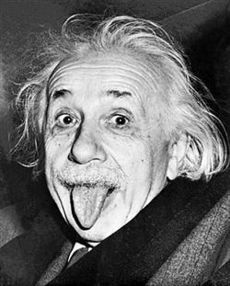 Princeton University has put thousands of documents written by Albert Einstein online. The site, called The Digital Einstein Papers, is part of a larger ongoing project called The Collected Papers of Albert Einstein. The new site covers the first 44 years of Einstein’s life and features digitized letters, scholarly articles and other material . The Federal Communications Commission continues its rampant news grab as it still contemplates Net Neutrality. The agency has now found time to release a 140-page report on mobile phone theft and has some suggestions for wireless carriers to help protect consumers and their data. Researchers at Kaspersky Lab have discovered Linux-based malware that’s been active for years and aimed at computers in government, military, education, research and pharmaceutical networks in 45 different countries. The recent hack of Sony’s network is still spewing fallout. 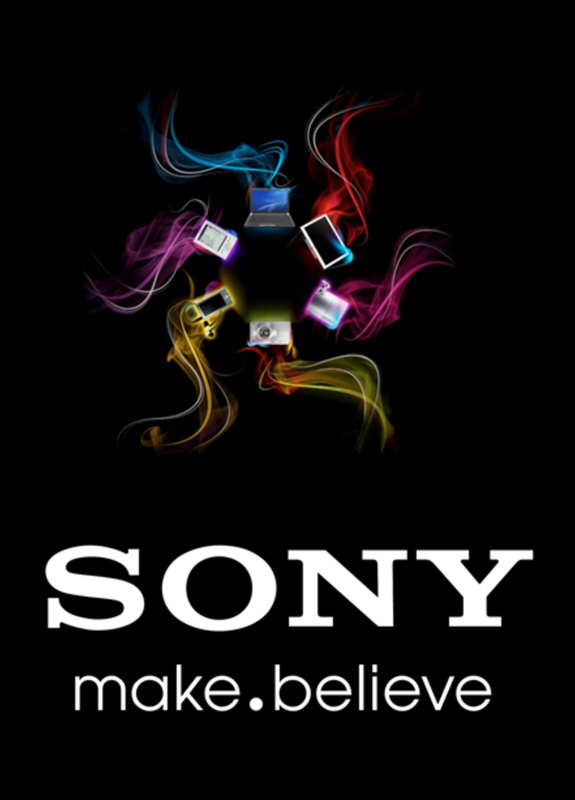 A group calling themselves “Guardians of Peace,” or GOP, have dumped a whole lot of confidential Sony data out into the public, including celebrity aliases and contract information, internal emails between Sony employees, personal information about said Sony employees including 47,000 Social Security numbers, and digital copies of several new and unreleased Sony films, including the remake of Annie due in theaters December 19th. According to a message posted on the GitHub code-sharing site, one of the demands was to “stop showing the movie of terrorism,” which is believed to be a reference to an upcoming Seth Rogen-James Franco film called The Interview, which is about a plot to assassinate Kim Jon-Un, the current leader of North Korea. North Korean officials have denied involvement but have referred to it as a “righteous deed.” Sony has hired security consultants to figure out what happened (perhaps, Team America: World Police?). This would almost make for a good videogame, if only the PlayStation network wasn’t getting hacked again. 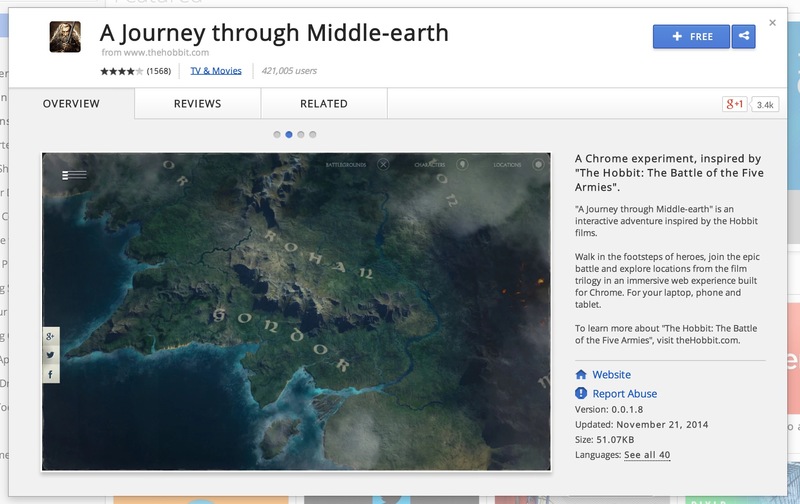 In happier movie news, there’s a new extension for the Google Chrome browser that gives you an interactive tour of Middle-earth so you can celebrate the opening of the third-and supposedly final movie in the Hollywood “Hobbit” trilogy properly. And in even happier movie news, the 88-second teaser for Star Wars: The Force Awakens landed on the Web and in select movie theaters, sending geeks everywhere to analyze the visuals down to every last frame of video. Among the hot topics of discussion — the cross-hilt lightsaber and exterior modifications made to the Millennium Falcon. The lightsaber design seemed to draw the most attention, even drawing in late-night talk show host Stephen Colbert. And with the official teaser comes the parody teasers, including the J.J. Abrams lens-flare edition, the George Lucas version, the Other George Lucas version, the Wes Anderson Adaptation and even an amusing parody on Saturday Night Live, a show that’s been around even longer that the Star Wars franchise itself. And finally, let us pour one out for Ralph Baer, who died this weekend at the age of 92. Mr. Baer, who was born in Germany and fled the Nazis and was an intelligence officer in the US Army by 1943. In 1966, Mr. Baer wrote out a four-page description for a “game box” designed to let people play sports and other action games on a TV set. His work eventually resulted in the Magnavox Odyssey game system in 1972 and he also invented the electronic Simon game in 1978. 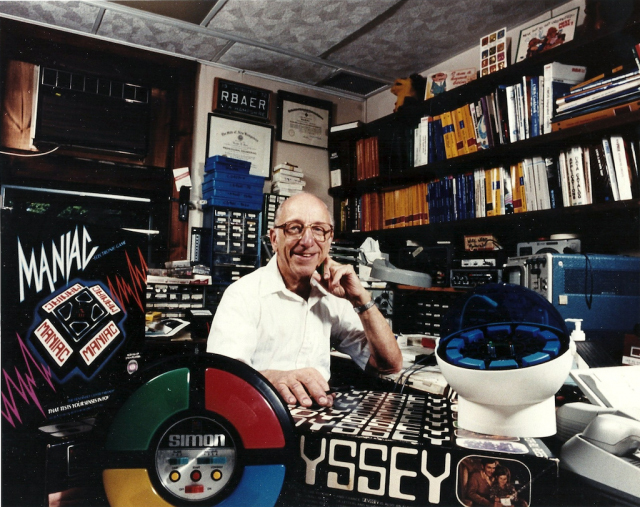 Ralph Baer, father of the videogame, we salute you.